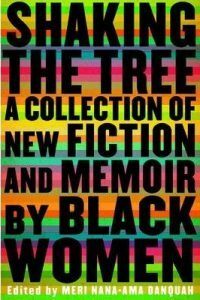 Showcasing the newest generation of black women writers, including ZZ Packer, Edwidge Danticat, and Shay Youngblood, Shaking the Tree gathers twenty-three voices that came of age in the wake of the civil rights, black arts, gay rights, and feminist movements. 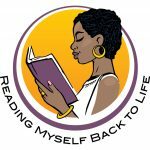 Their literature embodies the tragedies and triumphs of contemporary black women in their struggle to negotiate a sense of individual identity beyond the limited scope of gender and race. Shaking the Tree offers a panorama of both fiction and memoir, revealing perspectives as diverse as they are dynamic: asha bandele recounts how she fell in love with a prisoner charged with murder; Rebecca Walker explores a childhood split between disparate racial and cultural landscapes; ZZ Packer remembers her near-abduction from summer camp at a time when local black children were being found murdered; Danzy Senna and Carolyn Ferrell tell tales about being young and biracial in a society that sees only in black and white. This anthology is as urgent as it is historical―these voices are the future of American literature.